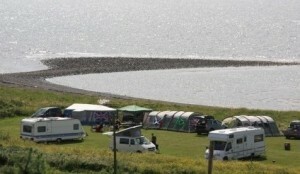 At Kings Green pricing is simple, whether in a tent, camper or caravan, pitch prices remain the same. FREE – 2 adults and 6 children (8 persons max.) per pitch. FREE – Showers and hot water. Our main office hours for booking, checking in and payments are between 5pm and 6pm, daily. Anyone arriving late and leaving early can pay any warden on site during the day. Thank you.